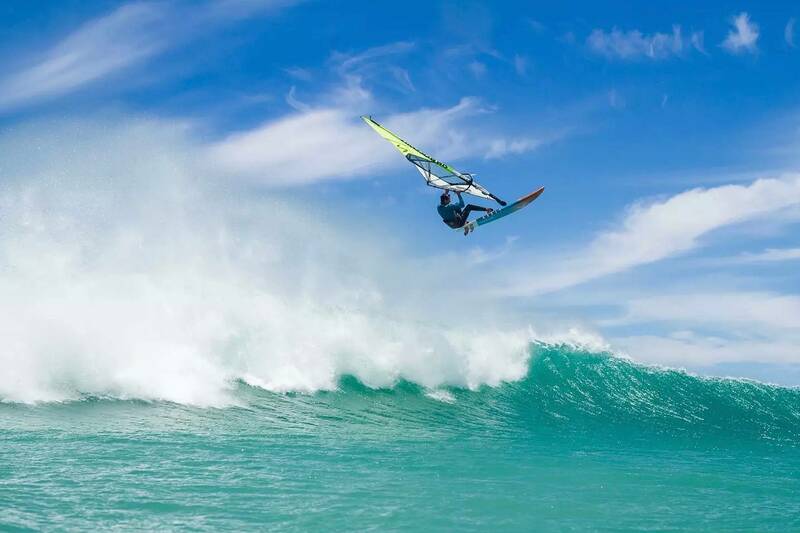 Marc Paré (Simmer / Simmer Sails) finished 2016 and ’17 as the Youth PWA Wave World Champion as the 19-year-old continues to go from strength-to-strength. Last season the Spaniard recorded two top ten finishes - joint 9th in both Tenerife and Sylt - which saw him ranked 11th overall for 2017. Paré spent the winter months training in Cape Town, South Africa, and has just released a radical new edit featuring trademark stalled forwards, doubles and powerful, dynamic wave riding.